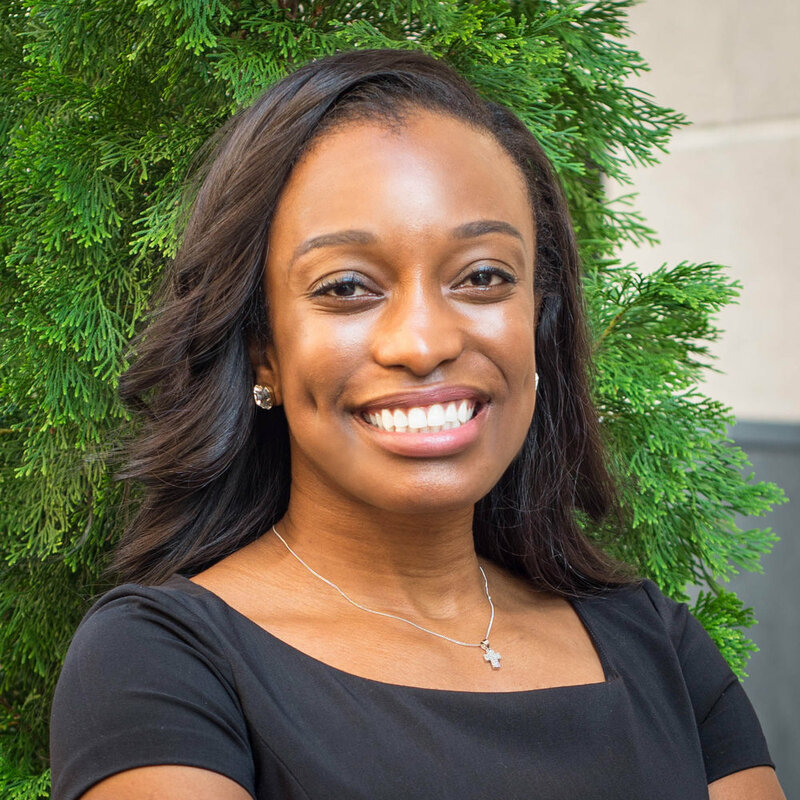 Raushanah has joined The Collective to focus on developing our finance and human resources functions, compliance, fundraising and social enterprise development. She was a former Vice President for J.P. Morgan’s Corporate Investment Bank in New York and Hong Kong as an Emerging Markets Bank & Market Infrastructures Manager. In this role, she managed a portfolio of regional and local banks by negotiating a $75 million operating budget and leading market advocacy efforts for capital market regulation improvements in Bangladesh, Indonesia, Pakistan and Sri Lanka. In addition to her professional life, she co-produced the first “International Black History Month” series of events in Hong Kong and co-founded a social enterprise to facilitate tours for underrepresented minority groups in China, serving as its Chief Administration Officer for five years. A native of Memphis, TN, Raushanah has a Bachelor of Science degree in Business Administration, concentrating in Finance and Spanish language, from Florida A & M University and a Master’s in Public Administration degree from Harvard University’s John F. Kennedy School of Government.